We are so excited to see two of our students reach their goal of obtaining a Diploma. As of March 2018 we have had two graduates. 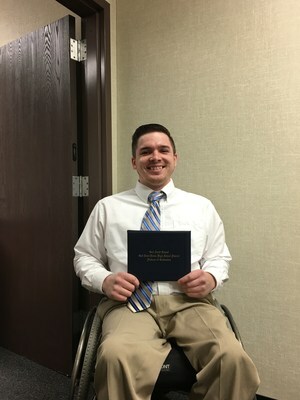 Cameron Jones graduated January 2018 and is planning on moving forward with his college education. 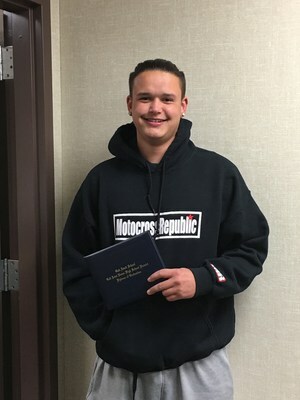 Todd Ray graduated February 2018 and is hoping to finalize with a Motocross sponsor and compete at a professional level. We could not be happier to see them move forward with their goals.